I might go against the normal verdict of the show being bad. It was one of the few good things one can watch about suicides and its prevention. 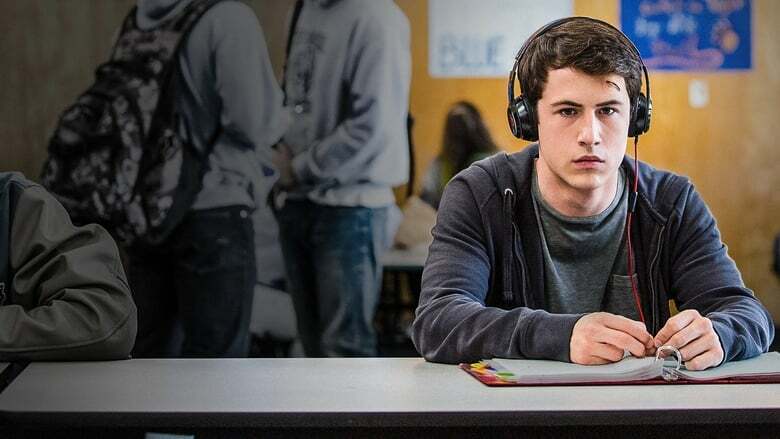 Hannah Baker, a normal 17 year old girl with mental health issues running in her bloodline has to shift school. Here she attempts and making good friends but what do the people do, break he heat and trust. They drive he insane to such an extent that the poor girl commits suicide. No one knows how severely someone's words can hurt the other. Yes, the concept was beautiful, the execution could have been a lot Better.